Nico Palopoli started training in Computational Biology with his undergraduate thesis project on the structural modeling and characterization of starch-synthase III from Arabidopsis thaliana, under the guidance of Dr. Gustavo Parisi at the Structural Bioinformatics Group from Universidad Nacional de Quilmes (Argentina). He stayed at the group to fulfill his PhD thesis on the validation of protein 3D models using a structurally constrained protein evolution model. While still a PhD student, Nico was awarded an Erasmus Mundus Sandwich PhD fellowship to spend an 8-month stay at Dr. Rita Casadio's Biocomputing Group from University of Bologna (Italy) where he started to develop structurally constrained, evolutionary-simulated Hidden Markov Models of protein families. His first Postdoctoral fellowship was awarded to take part in PhasIbeAm, the common bean genome sequencing project. Most of his work was conducted at the Protein Physiology Lab from Universidad de Buenos Aires (Argentina), where he also collaborated with Dr. Ignacio Sanchez on the application of information theory-based methods to study protein interactions by linear motifs. 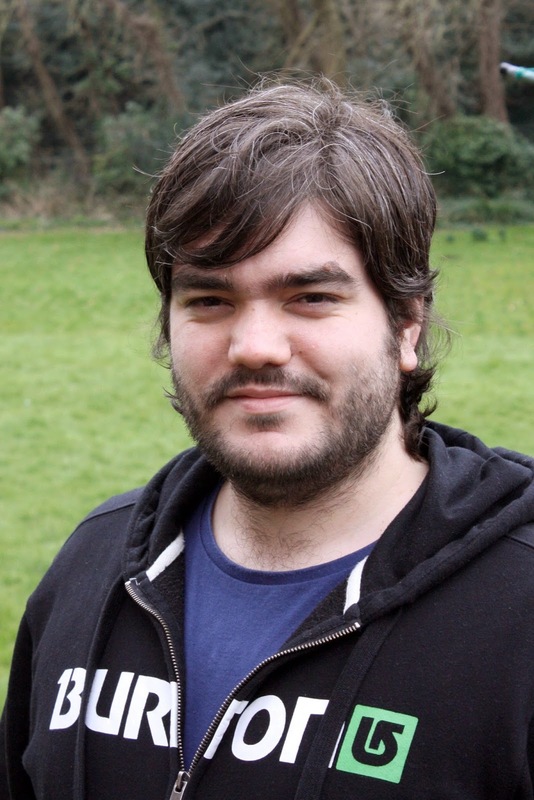 Nico moved to the University of Southampton in October 2012 to work as a Research Fellow in the Edwards Lab on the project 'Integrated in silico prediction of protein-protein interaction motifs'. He left the lab in late 2014. 2012-2014: Research Fellow. Centre for Biological Sciences, University of Southampton (UoS), Southampton, UK. 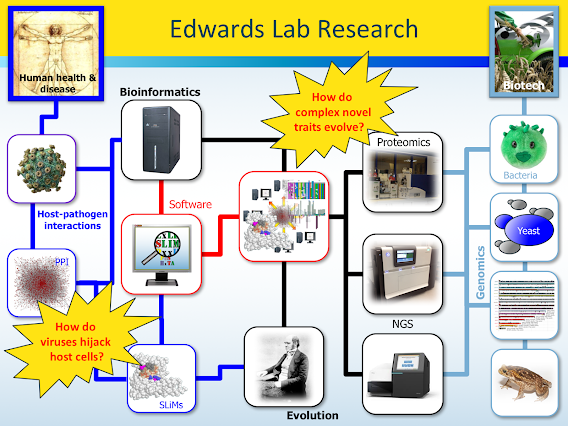 2011-2012: Postdoctoral Research Fellow. Departamento de Química Biológica, Facultad de Ciencias Exactas y Naturales, Universidad de Buenos Aires (UBA), Buenos Aires, Argentina. 2011: PhD, "Development of an evolutionary-based method for the validation of protein tertiary structure and its application to starch-synthase type III from Arabidopsis thaliana." Structural Bioinformatics Group, Universidad Nacional de Quilmes (UNQ), Bernal, Buenos Aires, Argentina. 2006: Licentiate in Biotechnology. UNQ.